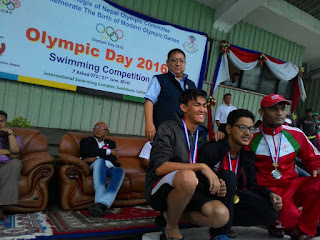 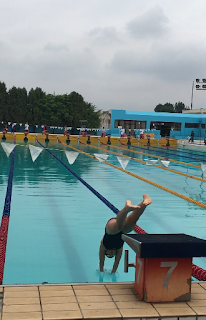 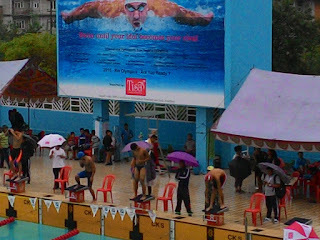 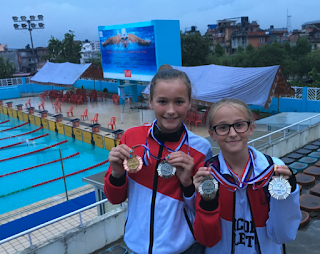 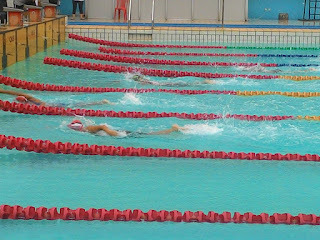 In Nepal's national Olympic Day Swimming Meet, eight committed Snow Leopard swimmers braved the rainy weather to storm the podium. 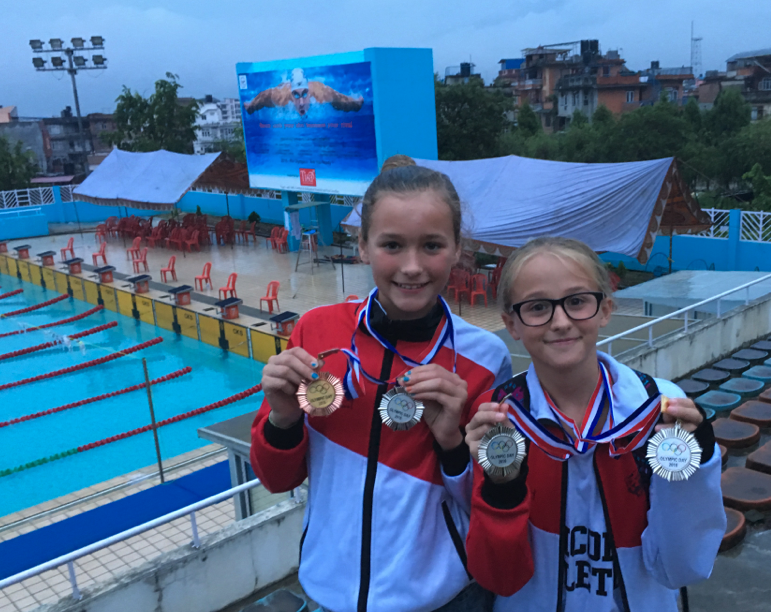 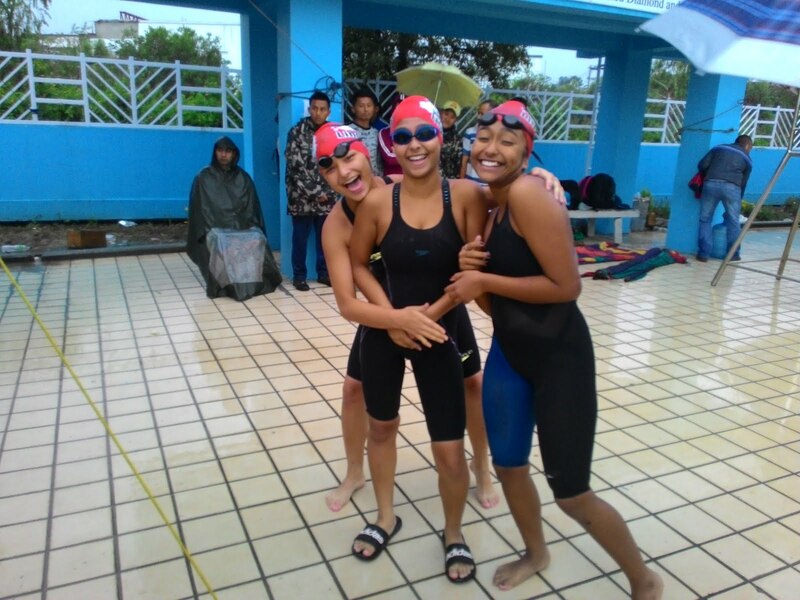 During the one day meet, the likes of Shreetika Singh, Oshina Bharati, Niharika Tuladhar, Ayushma Tuladhar, Akshara Singh, Rahab Moktan, Izzy Powell and Niamh Powell claimed a total of 30 medals between them, including 9 golds, 11 silvers and 10 bronzes. 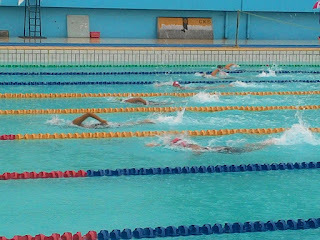 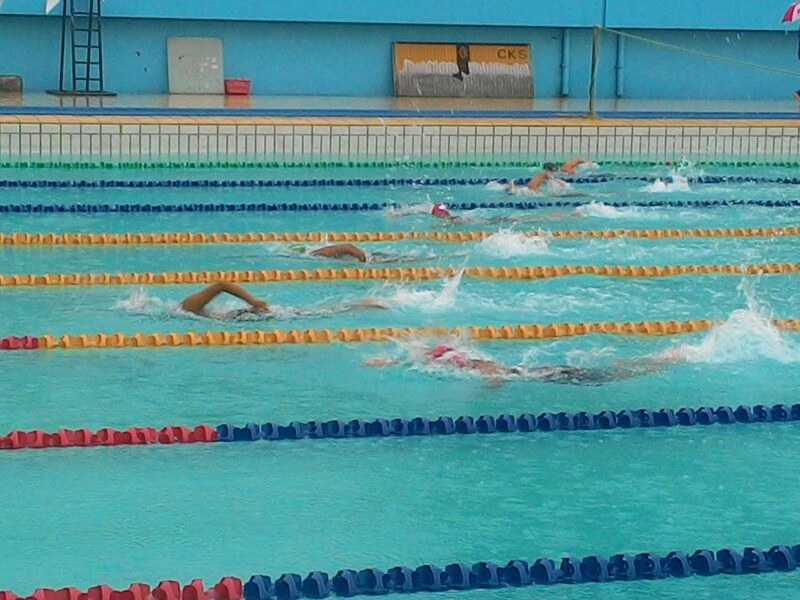 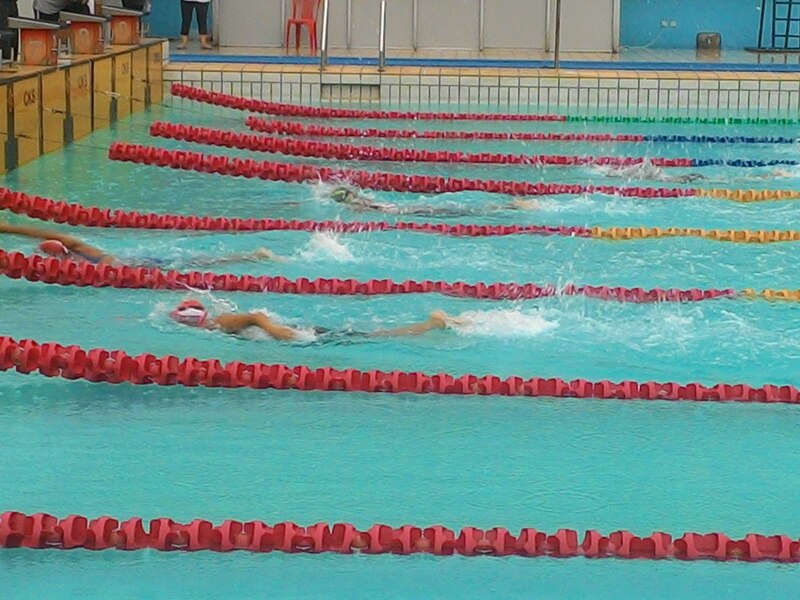 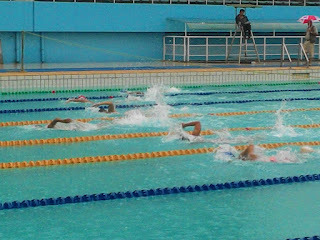 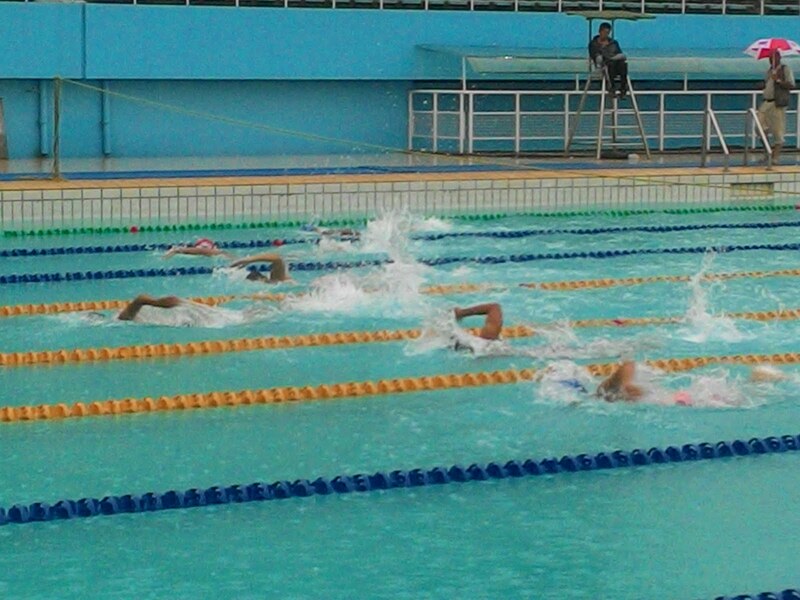 Each skilled swimmer managed to claim at least one medal in yet another powerful display. 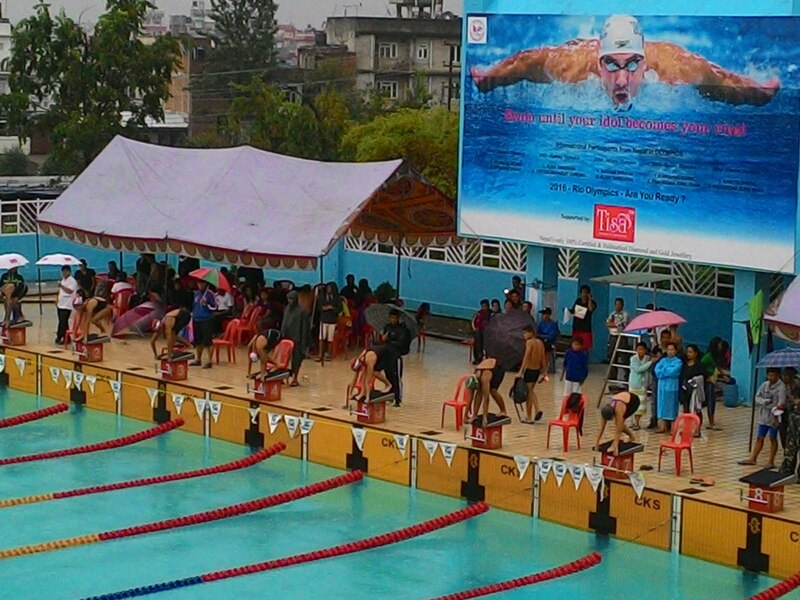 Lincoln Win Nepal's Galaxy Swim Cup!